On its 20th anniversary, The Autohub Group announces that they have been appointed as the Exclusive Selling Agent of Pagani in the Philippines. 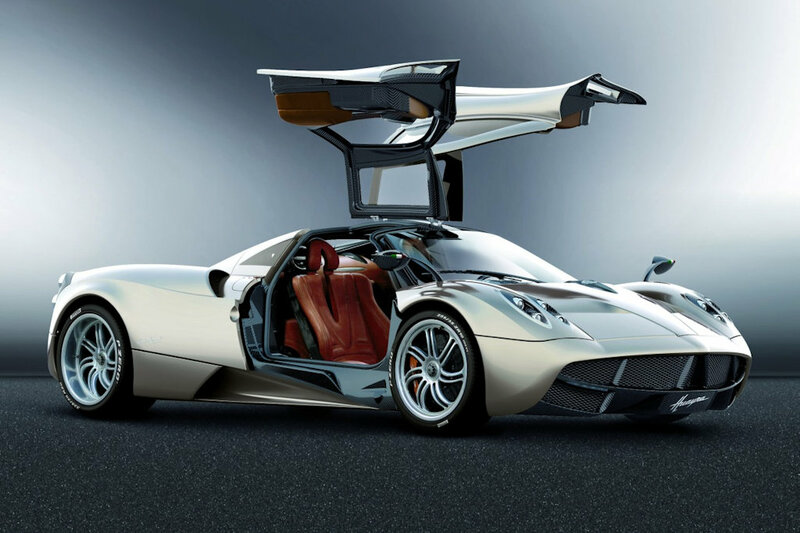 The deal was formalized by the arrival of Mr. Horacio Pagani, the founder of Pagani Automobili in Manila yesterday after The Autohub Group announced it last year. Since every Pagani automobile is bespoke, designed around the dreams of its owner, The Autohub Group is in the process of setting up a Pagani Lounge in Bonifacio Global City where interested buyers are given the chance to explore various customization options. If the buyer has specific requirements, for example wishing to have his or her Pagani shipped to another country besides the Philippines, The Autohub Group can make those arrangements. Mr. Tee Ten reveals that several people have already expressed interest in acquiring a Pagani, but he cannot elaborate further citing customer privacy. He did give hints that pricing for the standard model starts at 1.056 million Euros (~ P 62.67 million). Looking through the options list, some bespoke features can quickly increase the price. The “Full Carbon Bodywork” for example will set owners back 112,500 Euros (~ P 6.67 million)—enough to buy a Porsche. 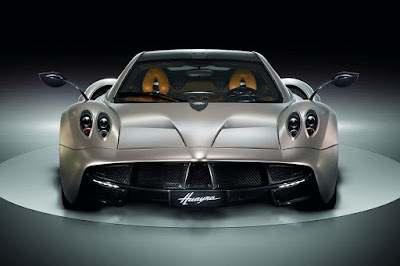 It won’t be an exaggeration to expect a Pagani to cost something north of P 100 million. Even at 20 years old, the Zonda remains one of the most iconic cars ever made. As a self-taught car designer, Pagani took 7 years to develop the Zonda, combining emotion and functionality, art and science at each step of the way. Today, the Zonda’s successor, the Huayra is just as celebrated as its predecessor. It has helped Pagani grow from the dream of a single man to a company with 177 artisans, all driven by the same passion that birthed the Zonda. Each car that comes out of the Modena-based atelier is a hand-built work of art, continuing the original spirit that defined the first Zonda. Yes you can sell 20 000 000 cars here. We will pay with credit! I hope government will build proper roads and bridges that we can drive full speed every direction.